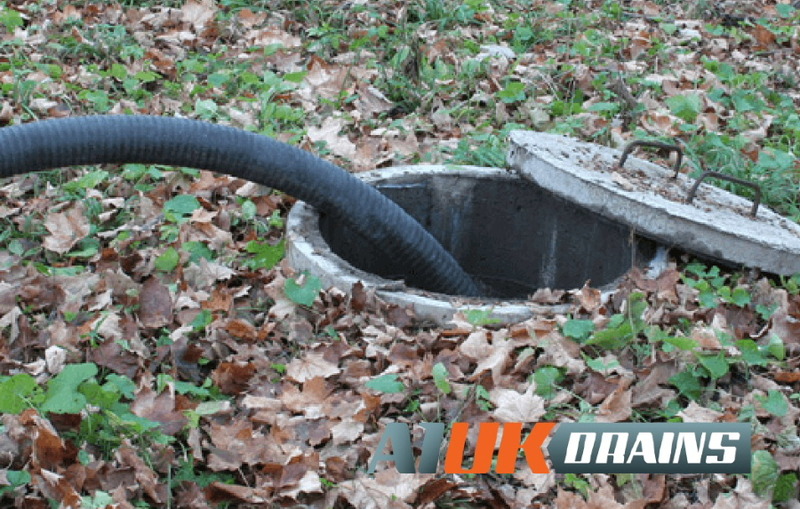 A1 UK Drains of Wokingham offer a full range of drainage and septic tank services including a 24-hour emergency drains service throughout Berkshire, Oxfordshire, Surrey, Greater London and Hampshire. 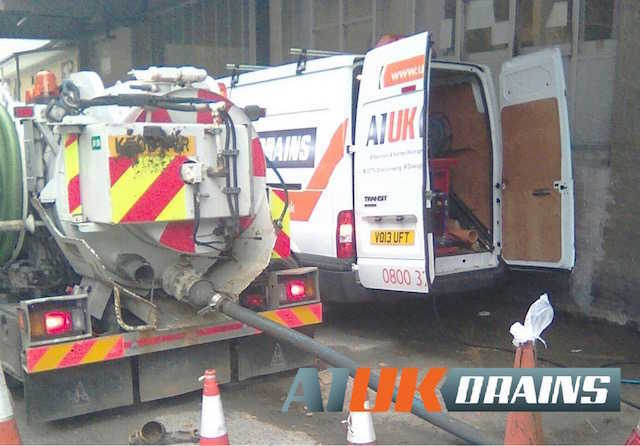 Our commercial and domestic drain services include: Drain pipe and sewer line cleaning, drain unblocking and repairs, CCTV drain surveys, drain lining, tanker jetting, drain installations, septic tank installations, septic tank emptying, non-return valves, water mains and sewer renewals, grease traps and soakaway and storm lines. We also offer contract maintenance services for housing associations, schools & colleges and prisons. 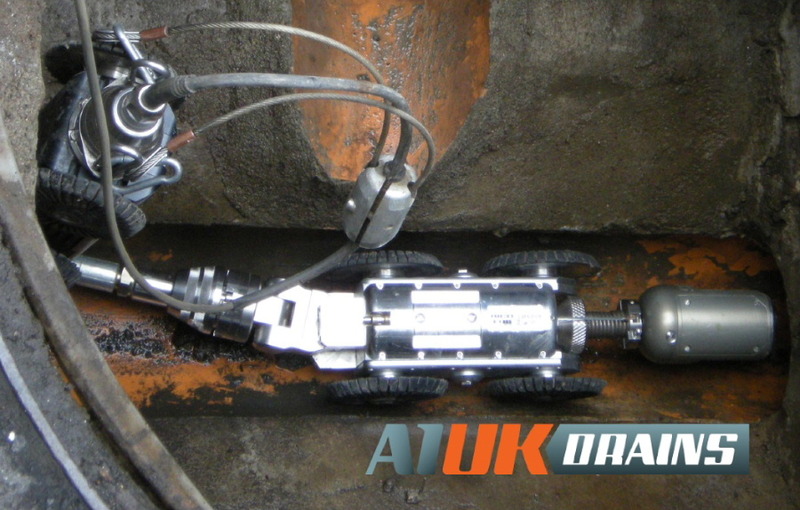 All of our engineers are fully CRB-checked and insured. Pre-planned maintenance and emergency callouts are available. 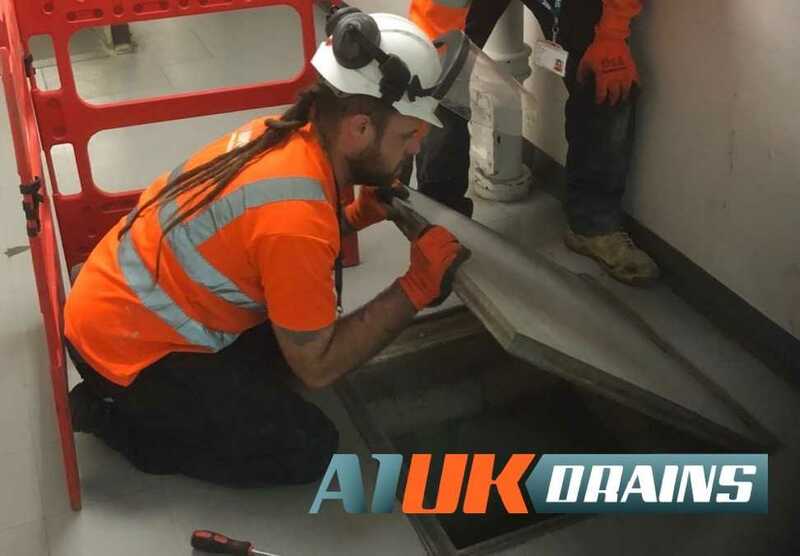 Call A1 UK Drains today on 0118 973 0999 for a free, no-obligation quote or to book an appointment for a drain inspection.